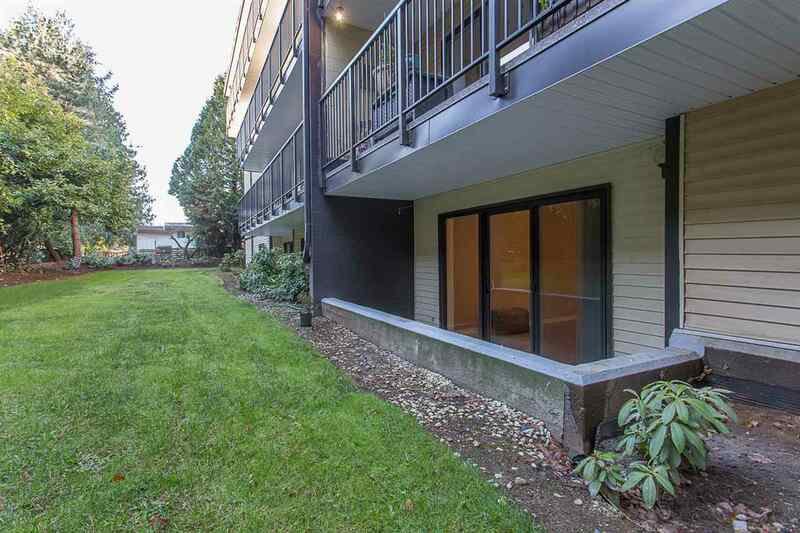 BRISTOL COURT! 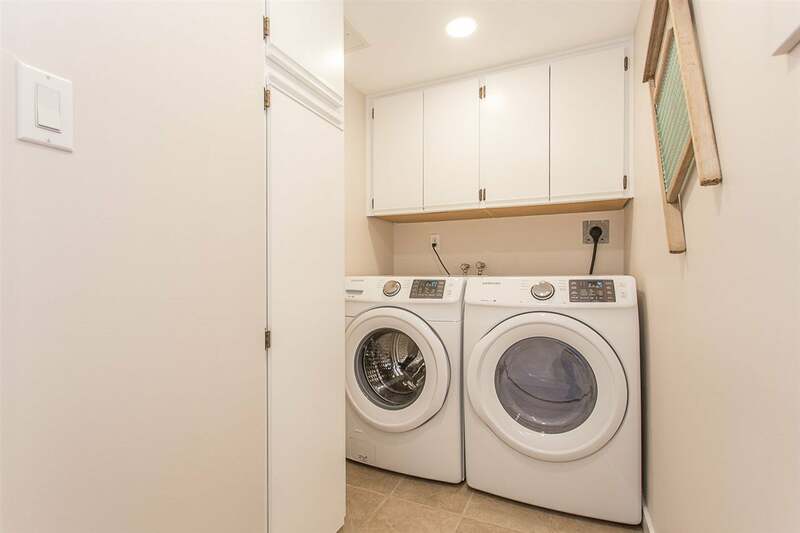 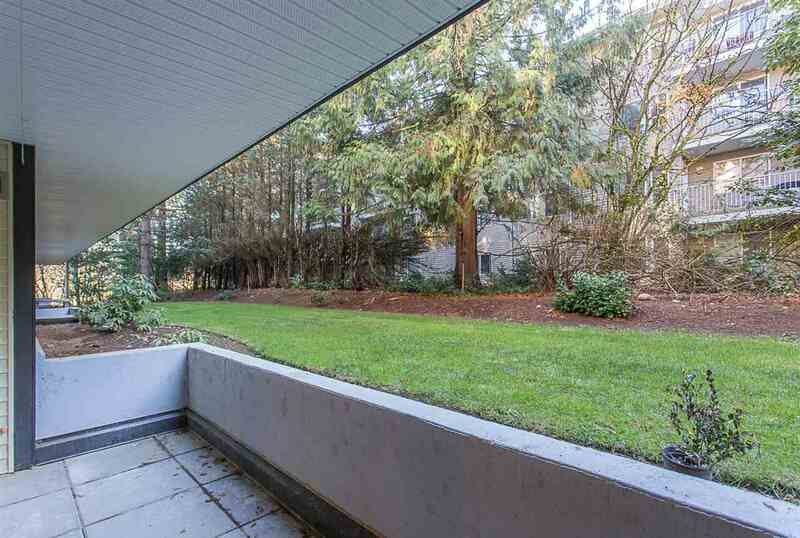 Very private ground floor unit on the quiet south side of the building. 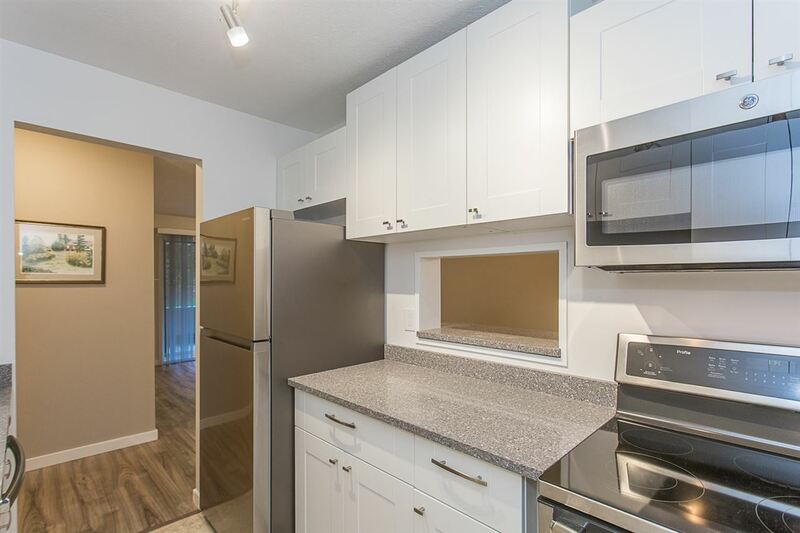 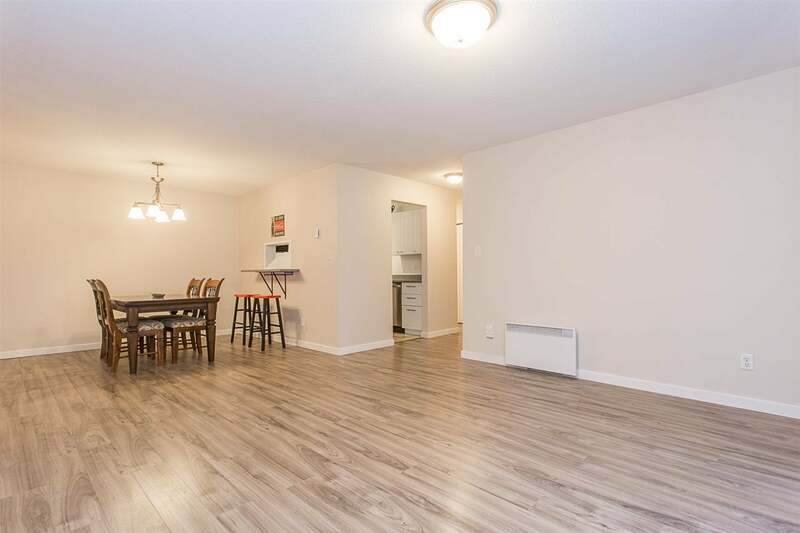 This unit has just undergone a FULL 35k renovation and is completely move in ready. 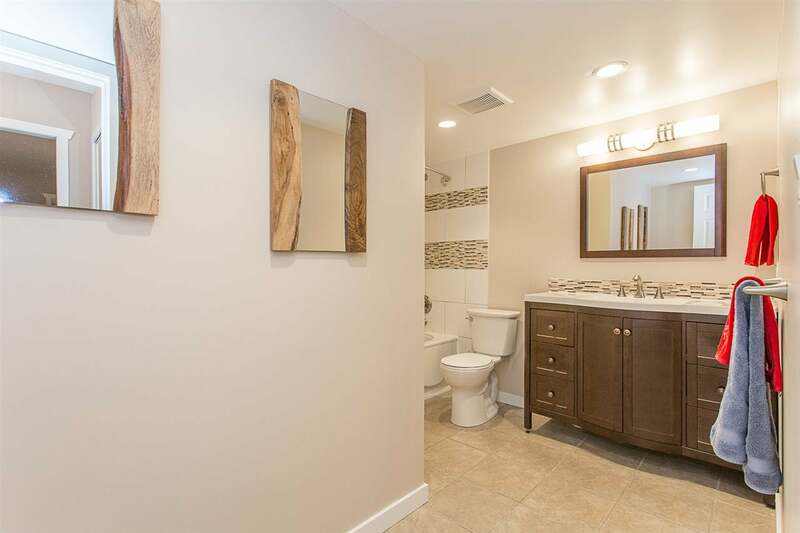 New kitchen, new bathroom, new floors, new paint, new trim, new baseboard heaters, new light switches, ITS ALL NEW! 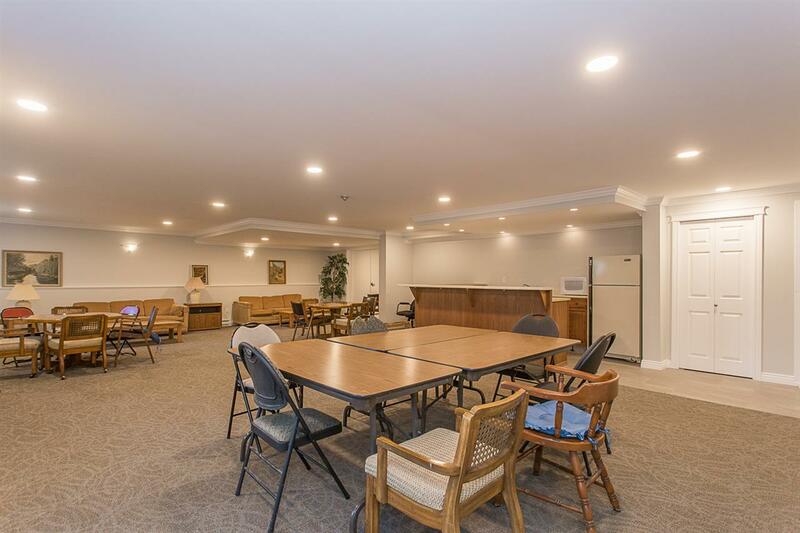 In the last few years the building has undergone an extensive update including new roof, completely new rainscreen and siding, new decks with new vinyl and railings, new boiler, new patio doors and an updated lobby and amenities room. 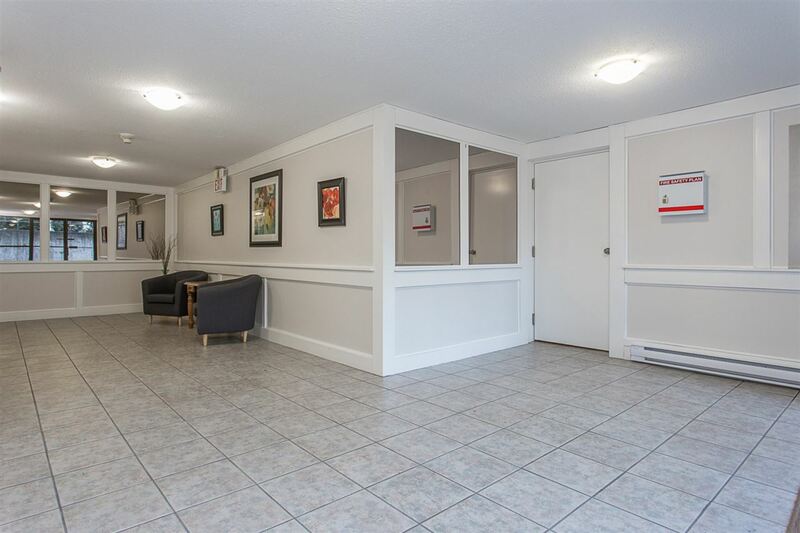 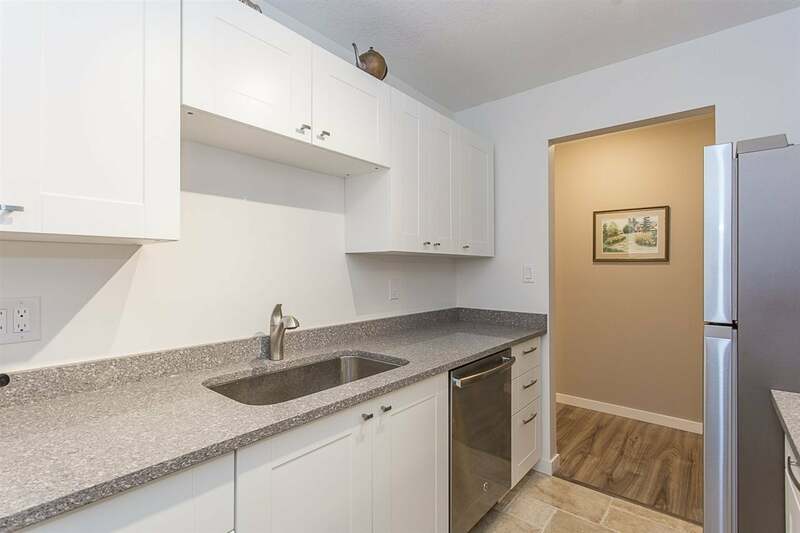 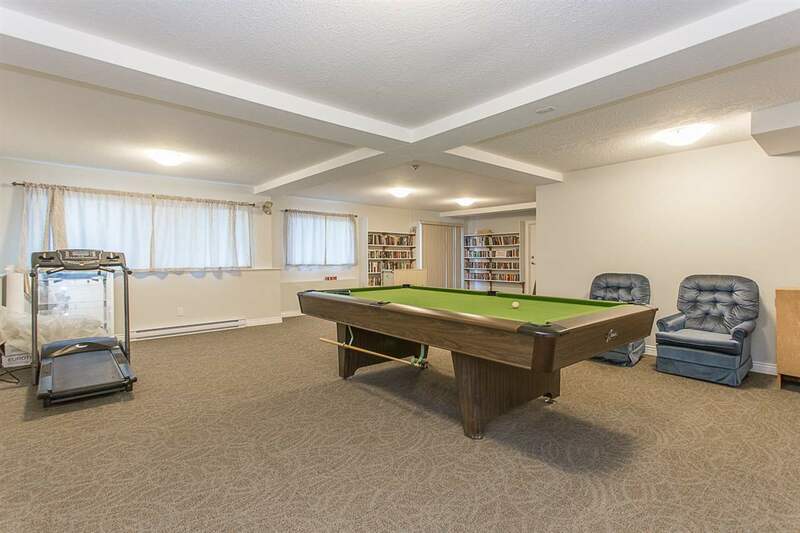 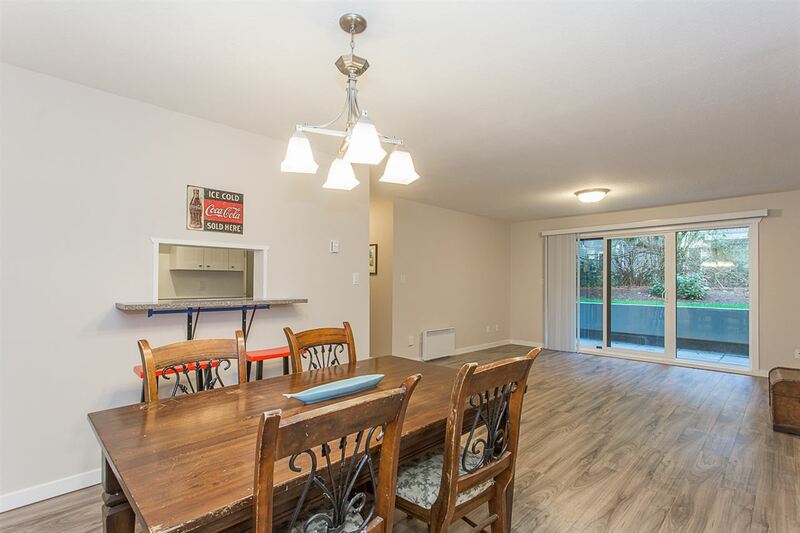 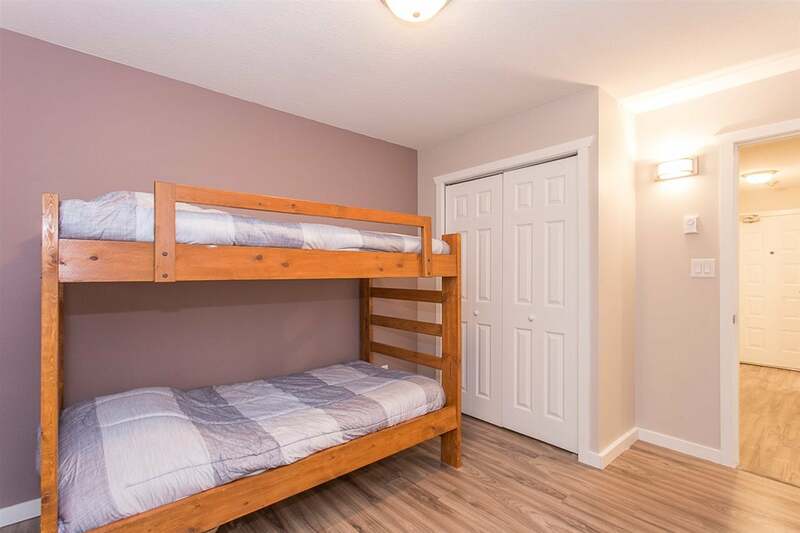 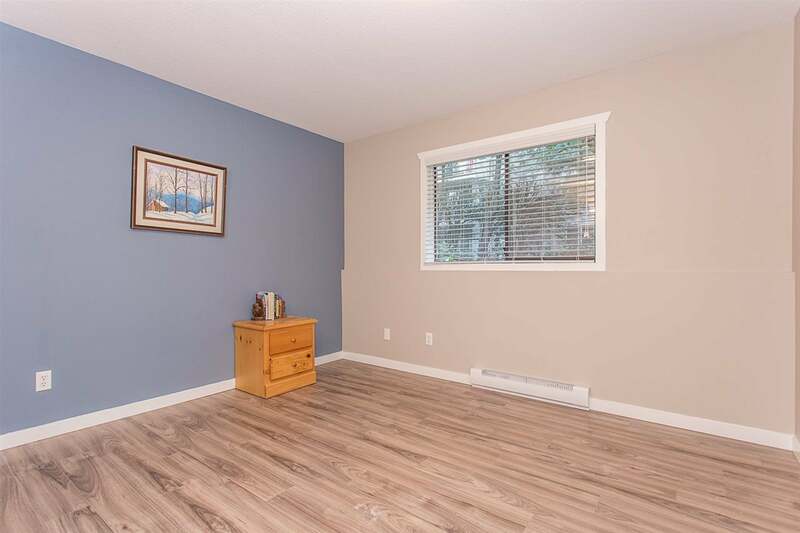 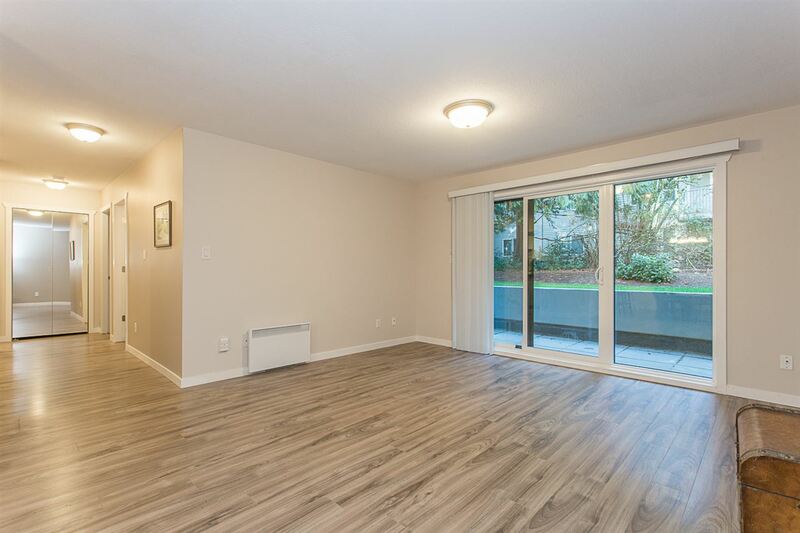 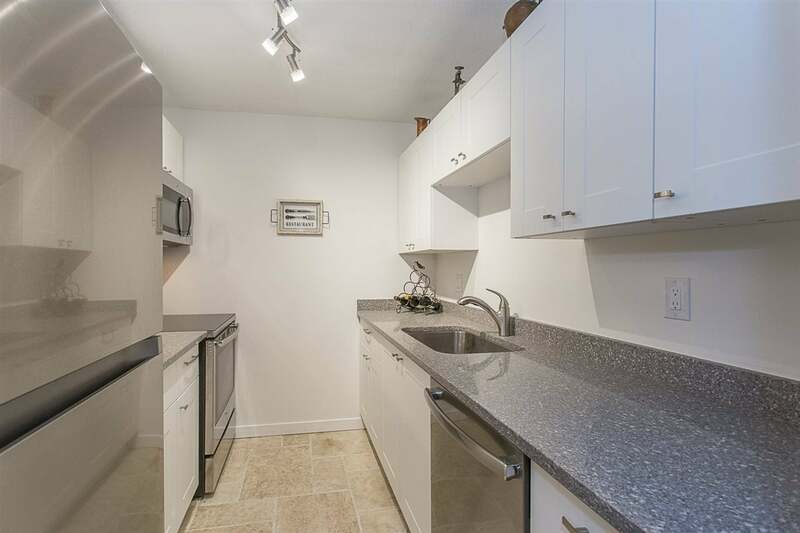 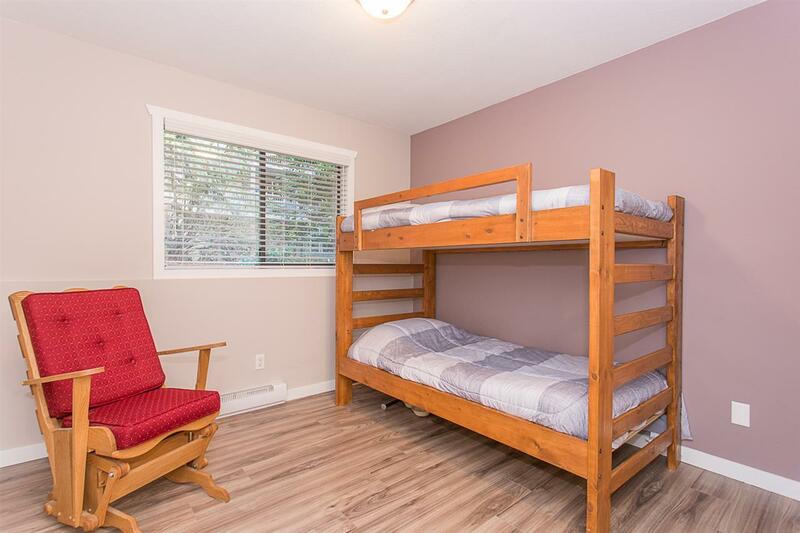 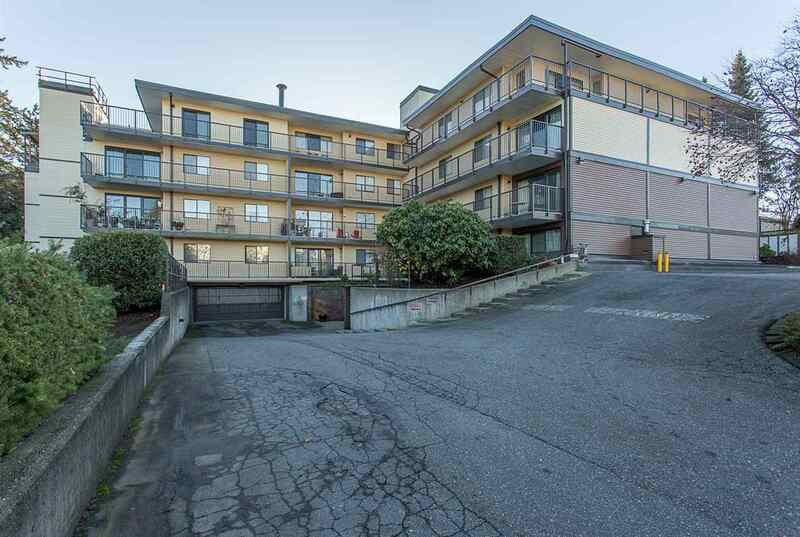 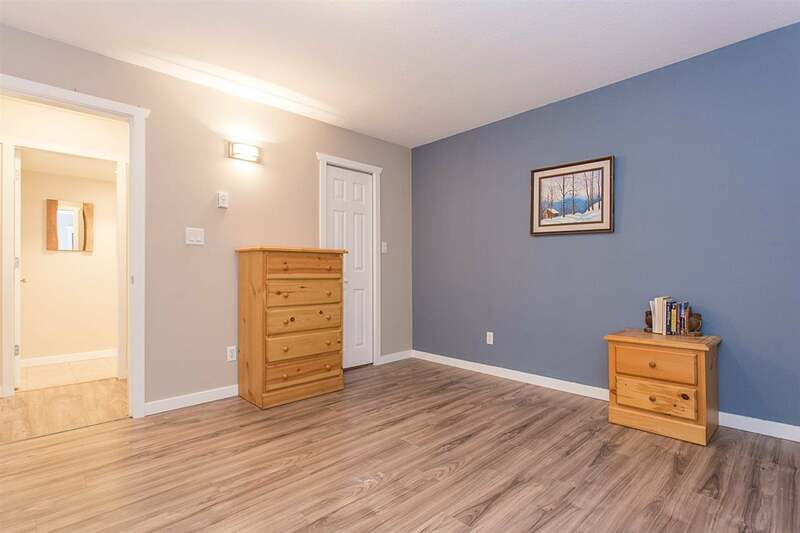 Centrally located within walking distance to most amenities and a short 4 min drive to HWY 1. 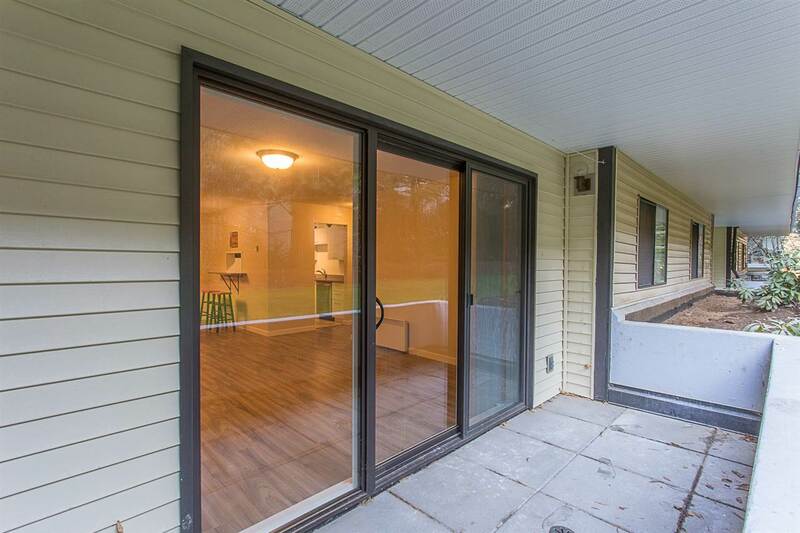 This is your chance to own at an affordable price, call today!